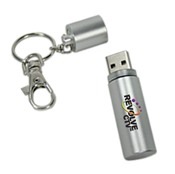 Made from high quality aluminum or steel, these custom metal USB drives are perfect to showcase the durability of your brand. 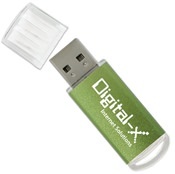 Pick between debossing, full-color print, silkscreen print, laser engraving, and more options to imprint your logo on one of these metal drives. 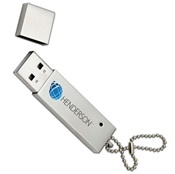 Our selection of aluminum and steel flash drives provide extreme endurance to protect important documents, pictures, music and more. 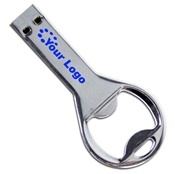 This promotional product is available with free shipping and free data preloading at competitive wholesale prices. 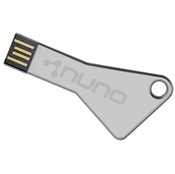 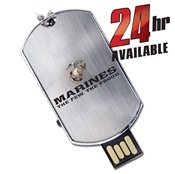 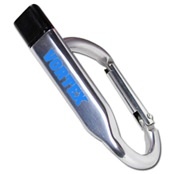 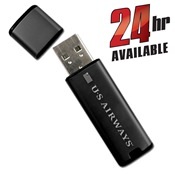 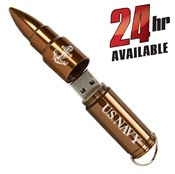 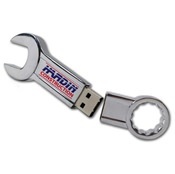 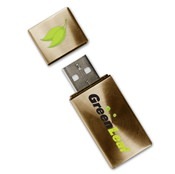 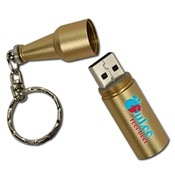 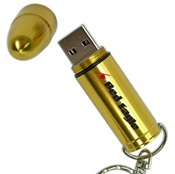 Buy a great promotional metal flash drive to brand your company today!